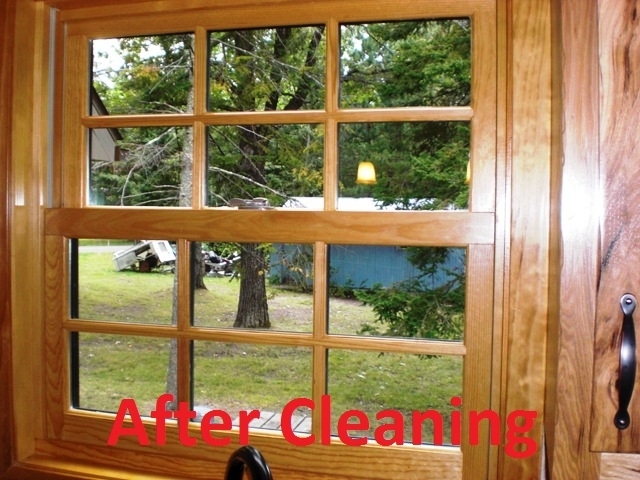 We are a window cleaning company serving the Twin Cities region including Minneapolis, Plymouth, Eden Prairie, Chanhassen, Chaska, Minnetonka, and Bloomington. 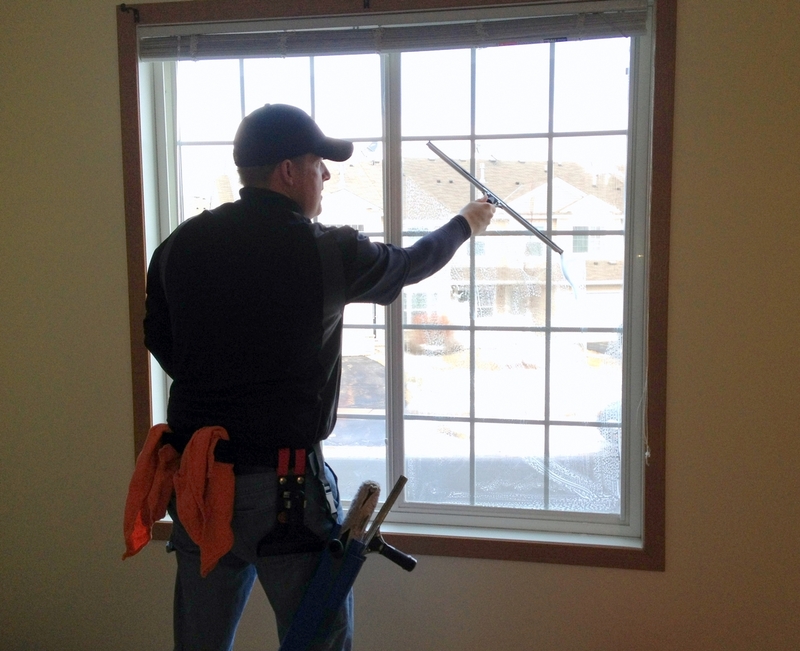 We offer window cleaning services throughout the entire Twin Cities area, we are based in Eden Prairie but are not afraid to travel to the other side of the metro to wash your windows. I learned from one of the best before going out on my own and wish to provide a premium window cleaning service in the Twin Cities area. Some folks offer a lower quality job at a cheaper price point, but I decided to go the other way and offer a product I would use on my own home. We don't pole windows from 15' away, we are on ladders with the glass inches from our face. No detail is overlooked. Our window washing job starts on the outside of your home. Our team will start by washing the tallest windows on your home first and working towards the ground finishing up with ground level windows. This is important to avoid dripping on work already done. 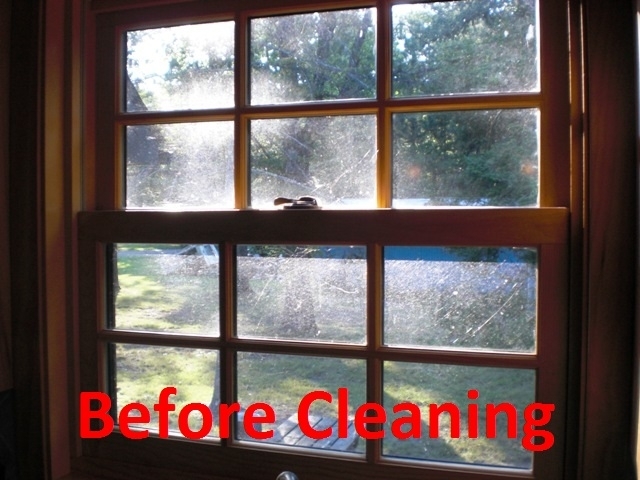 We start our process by protecting your home from drips and splatter by placing a towel under all your windows. Start by wetting the window with the window washing stripwasher using our own blend of window cleaning solution. Next we hand scrub your window using a non-abrasive pad, for hard to remove debris like paint splatter, bugs, bird droppings, etc. 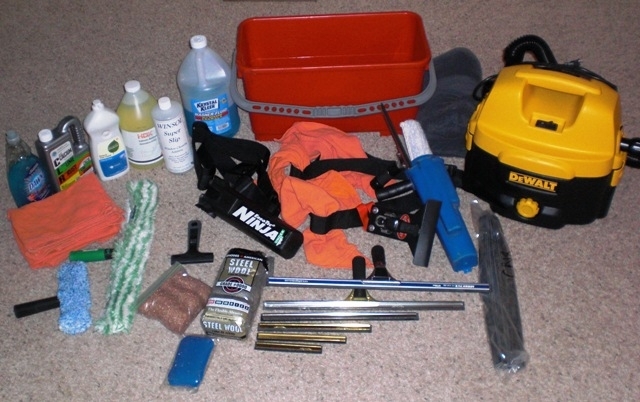 we will carefully use a razor blade to remove remaining debris. After we have got the debris released from the window we will once again wet the window. Next we dry the edges of the window with our super absorbent towels. After the edges are dried we squeegee the window. Finally we wipe down the edges again and inspect the window, if its not perfect we start all over again. Finally we clean out the track with a rag or vacuum depending on how dirty it is. Once the outside of your home is done we will start on the inside, the process is much the same but we are extra careful not to damage your flooring and wood work by placing large drop cloths under each window to ensure any drips are caught before hitting your floor covering. Final step is cleaning the screens, after all there is no point on having a clean window but looking through a dirty screen. This process depends on the level of soiling and what exactly is on your screen. Usually this will include towel whipping the screen, but for heavily soiled screens we will hose them down and towel dry. We also offer re-screening for your damaged screens, usually we will do this onsite unless it is mulitiple screens in this case we will do the work off site and schedule a time the following day to reinstall your screens. A Great Before and After Comparision - Finally Can Enjoy the View!! !